New vehicle pricing includes all offers and incentives. Tax, Title and Tags not included in vehicle prices shown and must be paid by the purchaser. While great effort is made to ensure the accuracy of the information on this site, errors do occur so please verify information with a customer service rep. 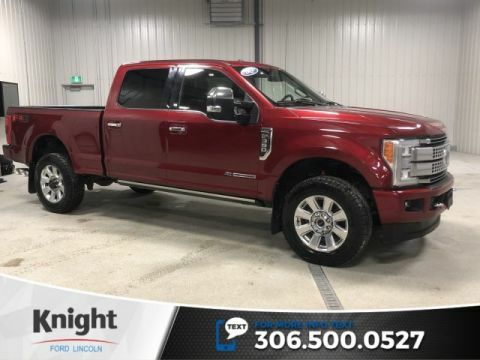 This is easily done by calling us at (306) 994-4792 or by visiting us at the dealership. There are myriad advancements rolled into the F-series Super Duty for 2017, including an all-new aluminum body and bed (just like the light-duty F-150), a stiffer steel frame, and a revised Power Stroke turbo-diesel 6.7-liter V-8 engine option. Yet for truckers who occasionally venture into crowded urban areas or tight worksites, the Super Duty's new variable-ratio steering system could be its most noteworthy enhancement. The setup gives the driver the impression of greater maneuverability by, as Ford puts it, mechanically adding or subtracting rotations to driver input at the steering wheel. Said another way, for a given steering input, the front wheels will turn more at lower speeds and less at higher speeds. What's truly special about the setup is that it's based within the steering wheel's hub, not in the steering gear itself, as is common. 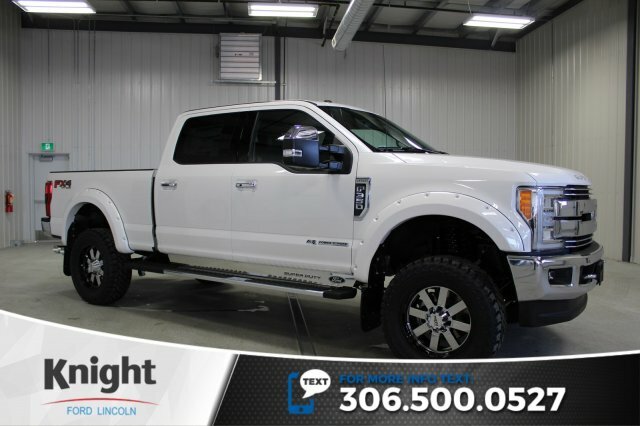 This allowed Ford to retain the F-series' hydraulically assisted recirculating-ball steering system, simplifying the manufacturing process. For those who enjoy probing the outer towing limits of trucks smaller than semis, Ford boasts that the F-350 can now lug up to 32,000 pounds. If you tow a mere race car or travel trailer, it likely will feel as though nothing's back there. What if a dealership could be a true resource that made finding, buying, and owning the vehicle you want easy, affordable, and fun? 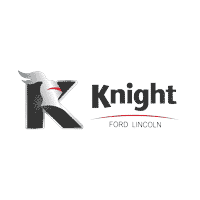 That is what makes Knight Ford Lincoln different. Our number one focus is on service, not sales. And for that reason, drivers and car buyers from Regina, Saskatoon, Swift Current, Weyburn, and Assiniboia find more of what they’re looking for in one location. 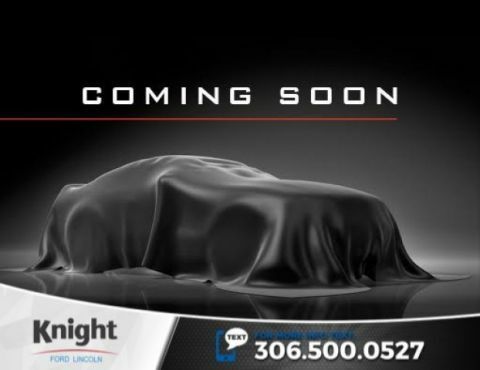 Knight Ford Lincoln	50.4107404, -105.5186829.